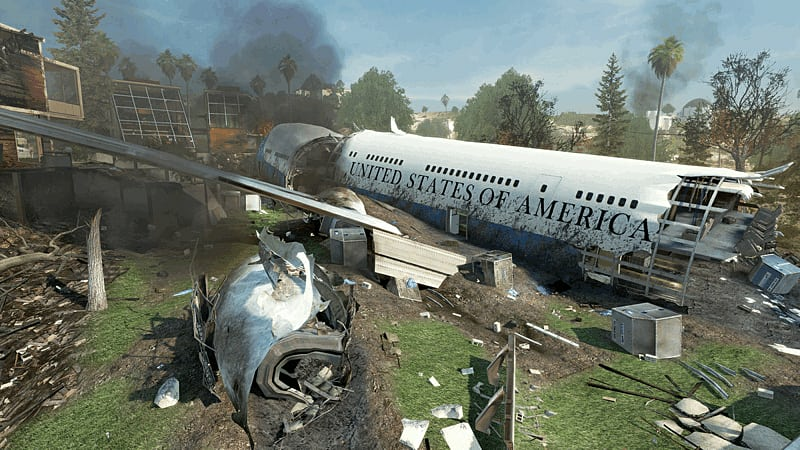 Call of Duty: Modern Warfare 3’s first downloadable “Collection” offers a range of combat and co-op the likes of which has never been seen before. 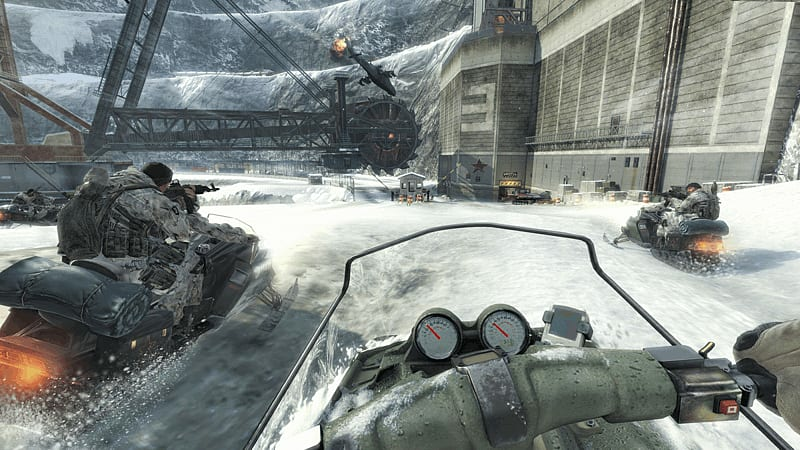 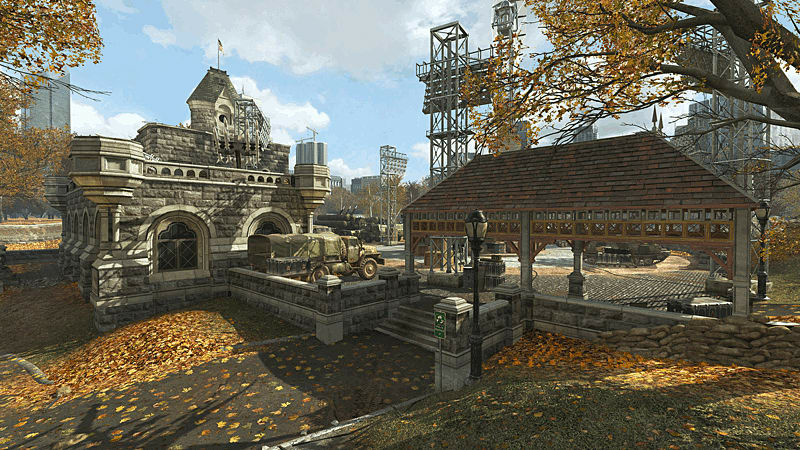 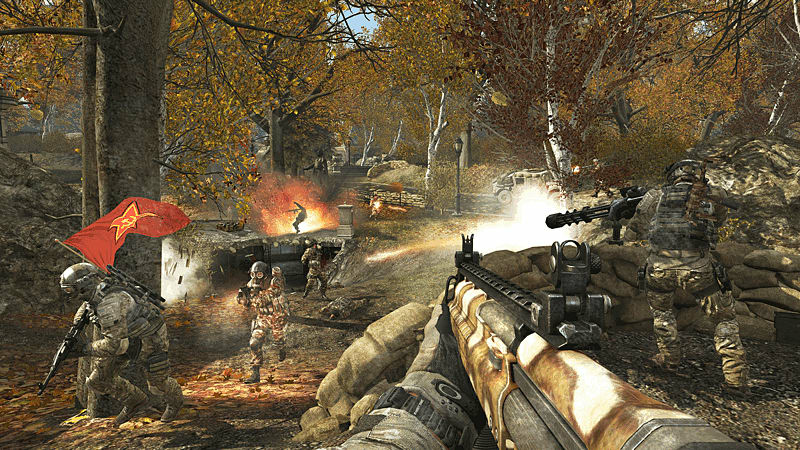 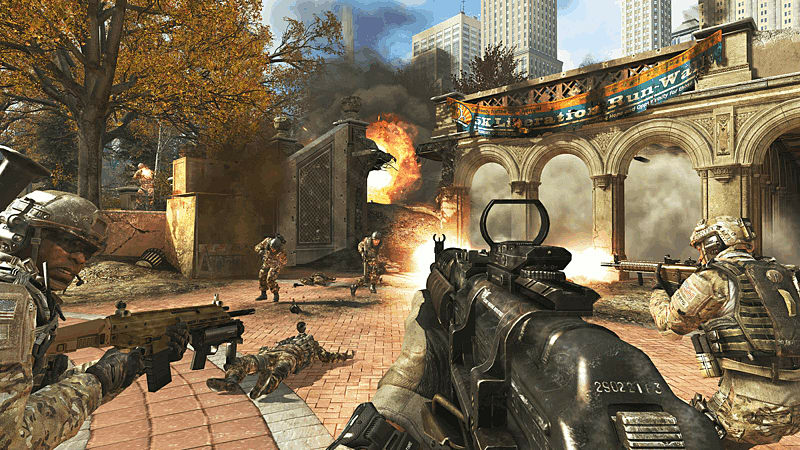 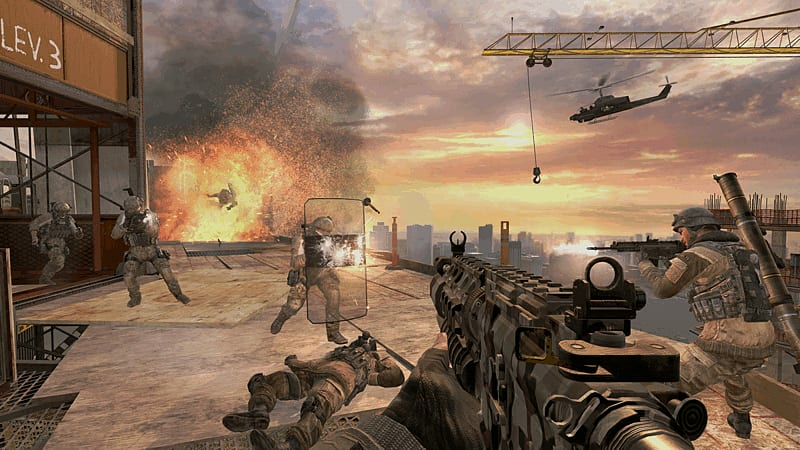 Includes four Multiplayer/Survival Mode Maps and two Special Ops Missions—the first time Call of Duty has ever made Special Ops downloadable online. 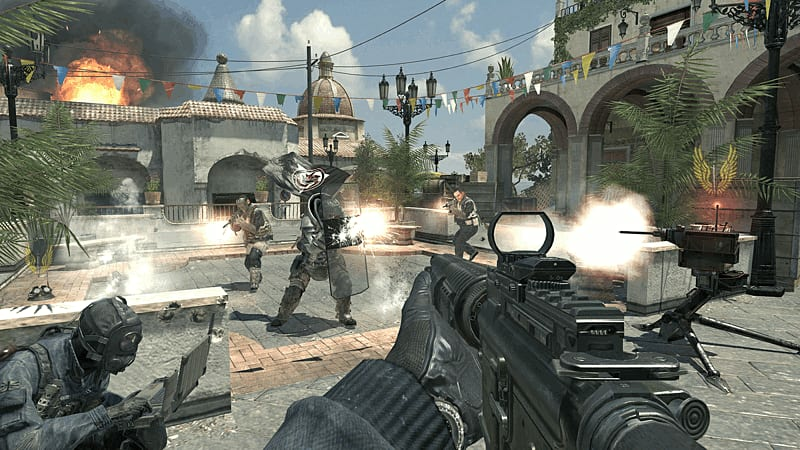 Redeploying with an arsenal of content unlike any in franchise history, Call of Duty: Modern Warfare 3’s first downloadable “Collection” arrives stockpiled with not only four Multiplayer/Survival Mode Maps, but two Special Ops Missions—the first time Call of Duty has ever made Special Ops downloadable online. 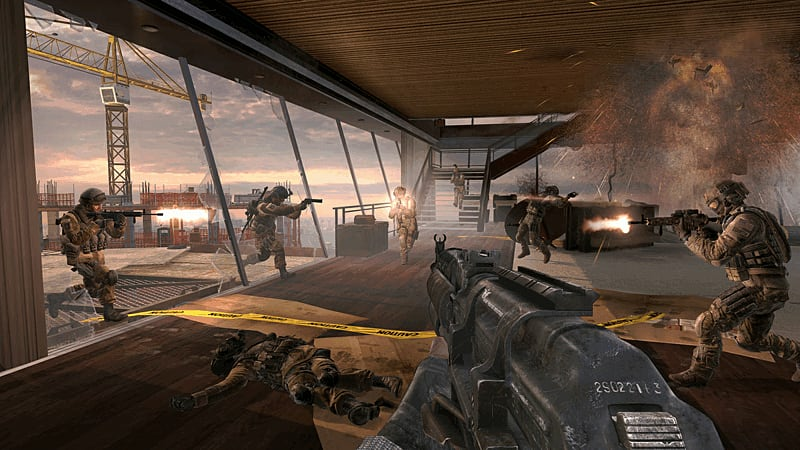 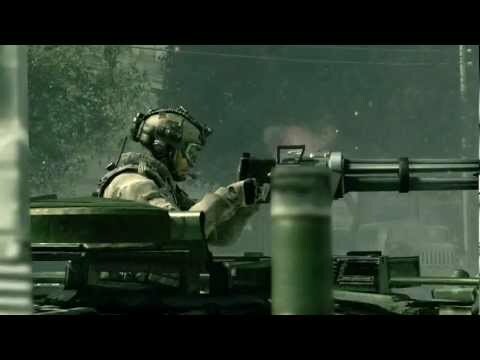 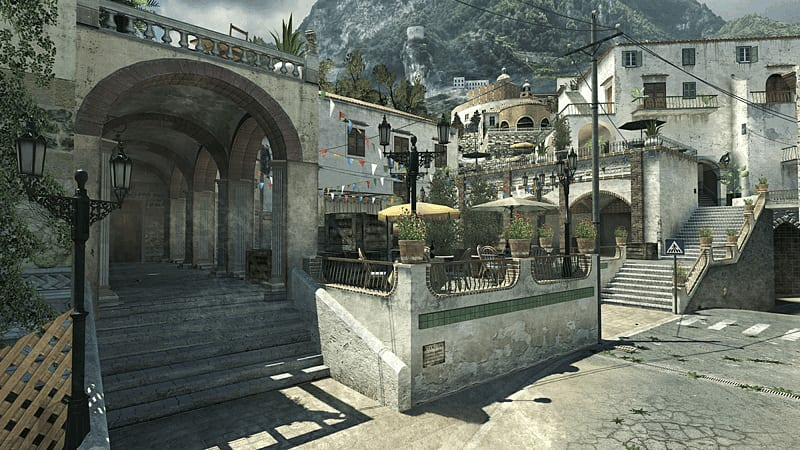 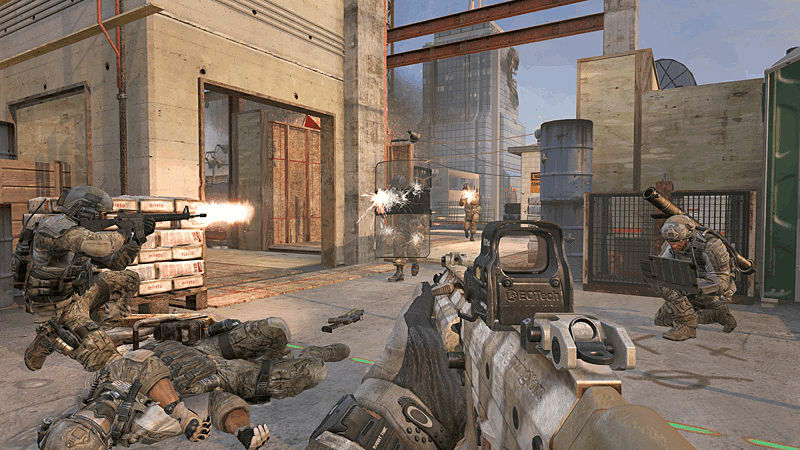 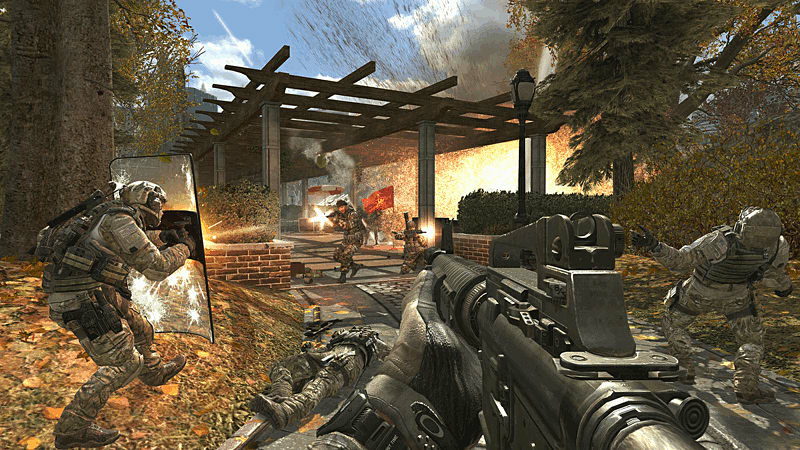 In a class of its own with half-a-dozen forms of content, Call of Duty: Modern Warfare 3’s first downloadable “Collection” offers a range of combat and co-op the likes of which has never been seen before.